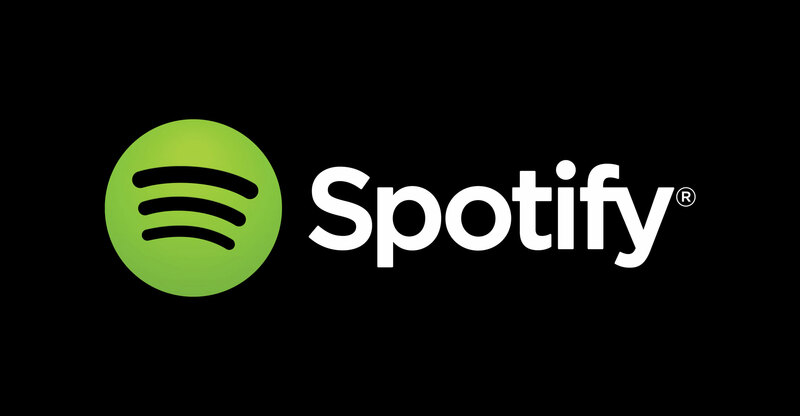 Spotify didn’t disclose the prices it paid for the companies, though previous reports said it would be paying more than US$200-million for Gimlet. That alone would be the biggest acquisition in Spotify’s history. The company’s shares rose as much as 1.9% to $142.06 in pre-market trading on Wednesday. Investors have been upbeat about Spotify’s prospects, sending the stock up 23% this year. Podcasting allows Spotify to increase the amount of time its users spend on the app, and reduce its payments to music companies. It also opens up another front of competition with Apple, the market leader in podcasting. Apple Music is the second most popular paid music service, after Spotify.